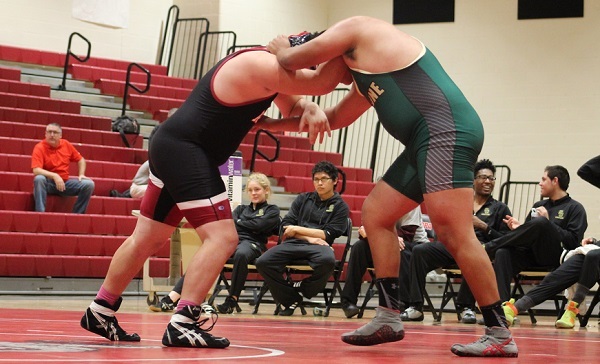 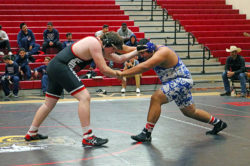 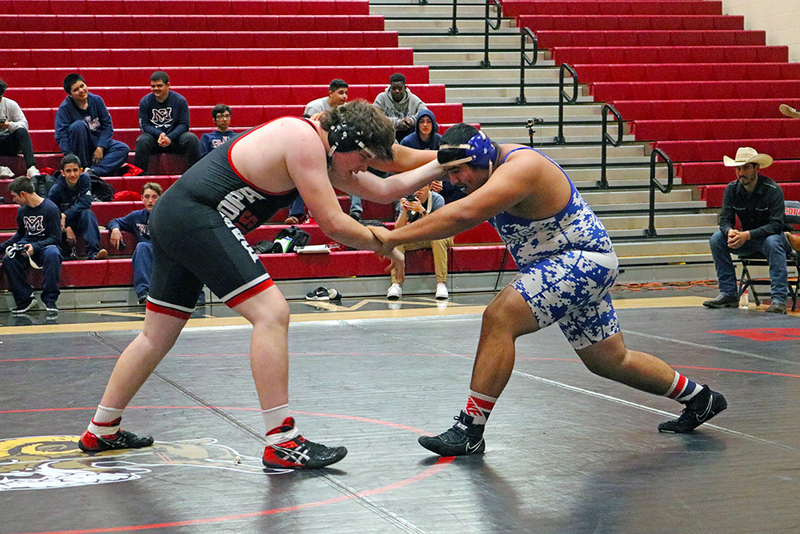 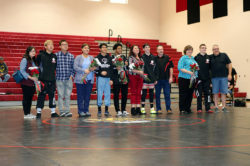 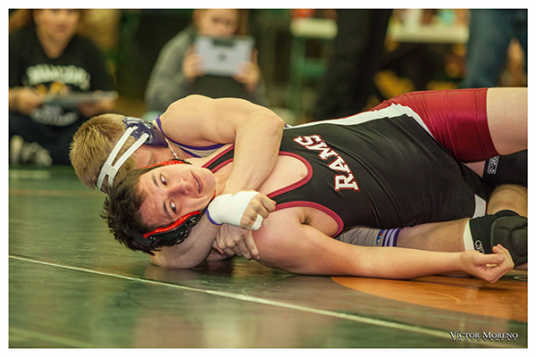 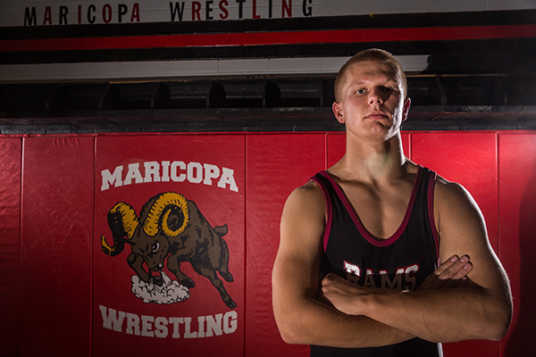 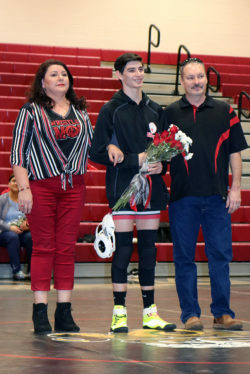 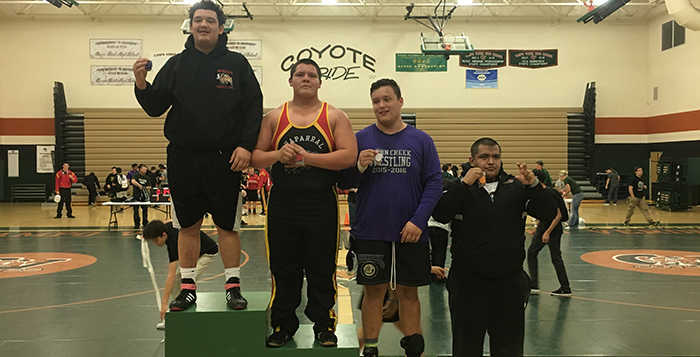 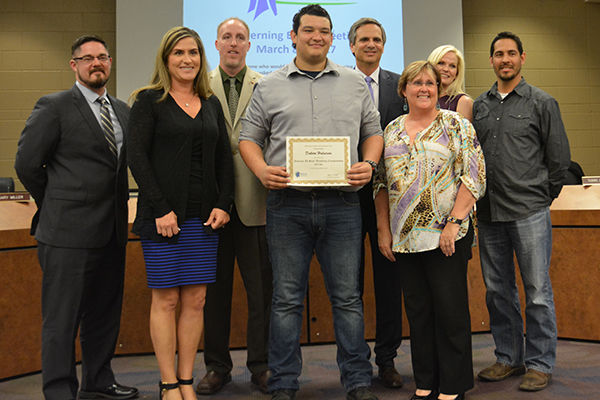 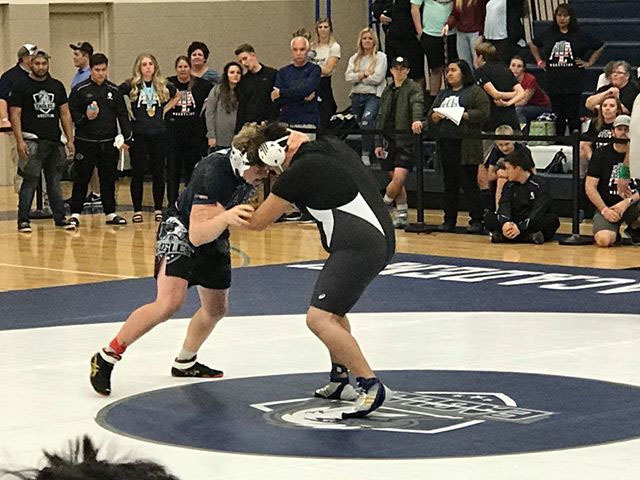 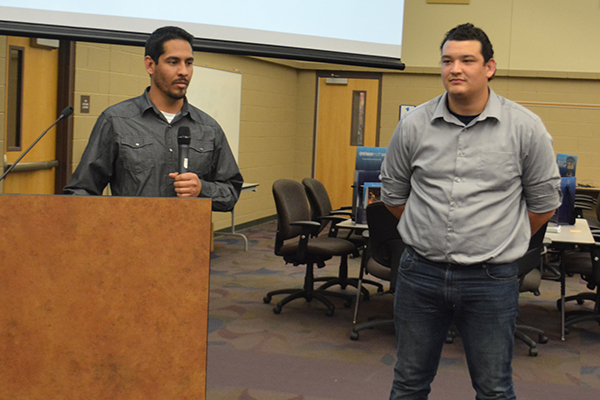 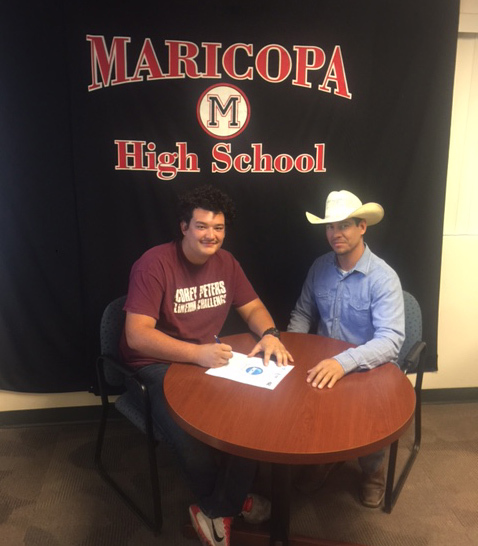 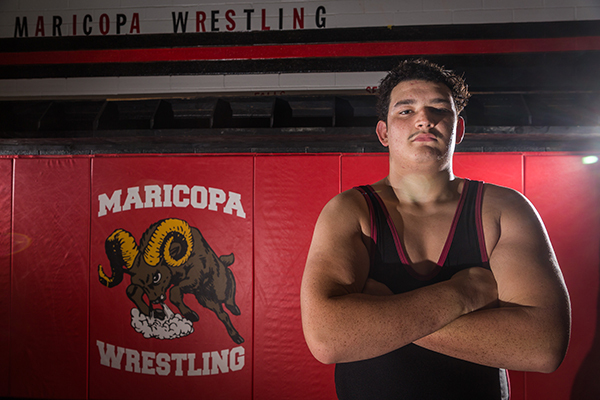 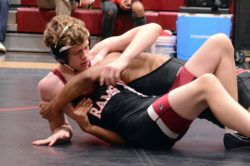 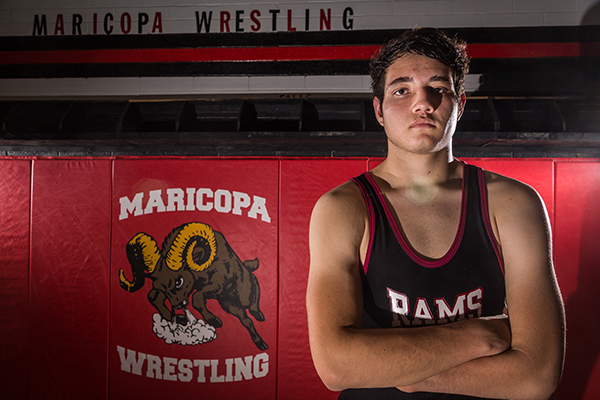 Home Tags Articles tagged with "wrestling"
Senior Dakota Halverson was formally recognized Wednesday by the Maricopa Unified School District Governing Board for winning the state wrestling championship in Division II, 285 pounds. 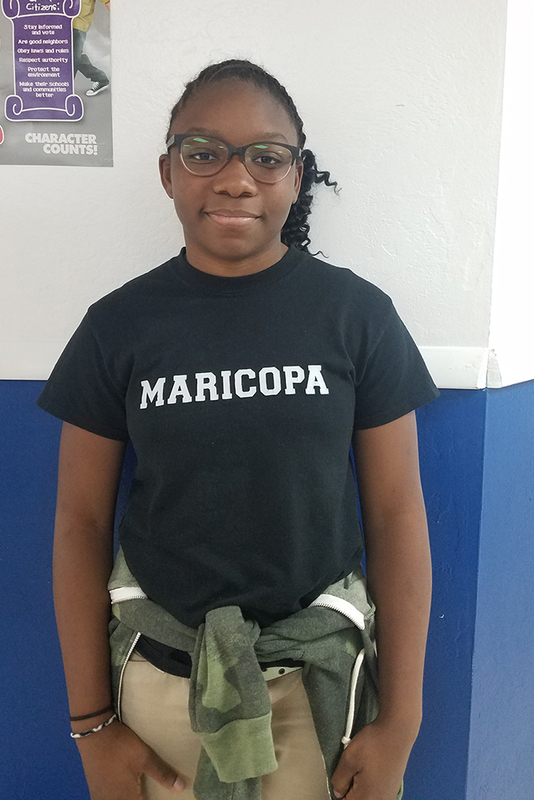 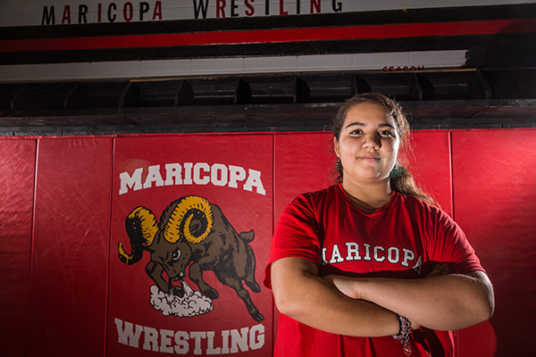 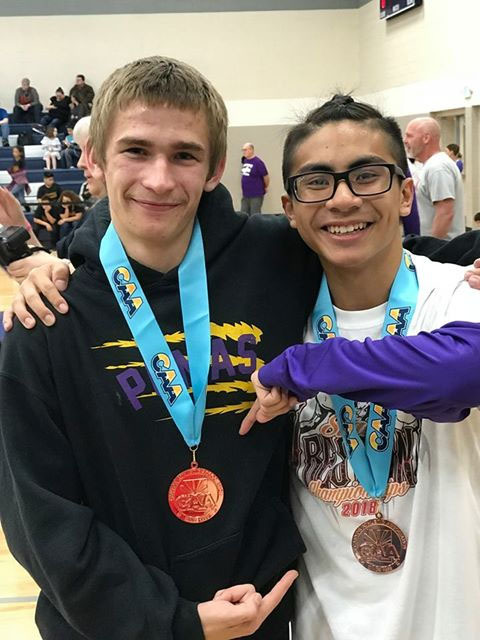 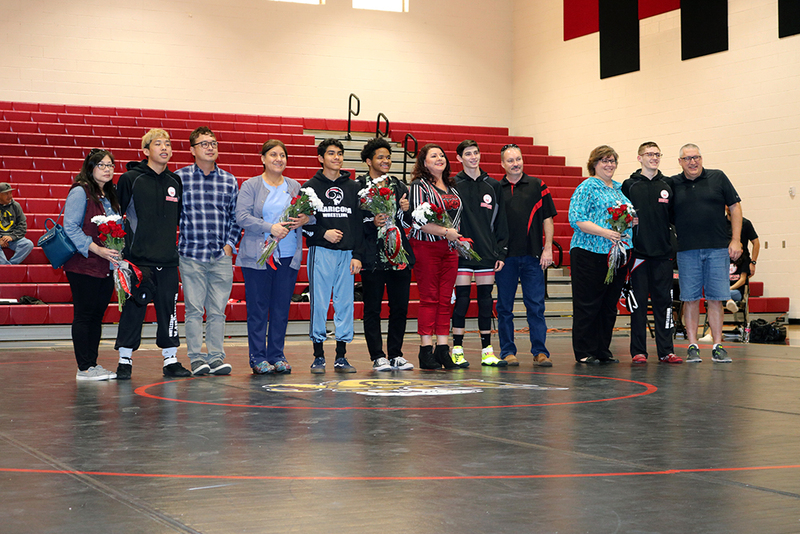 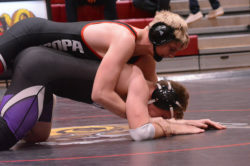 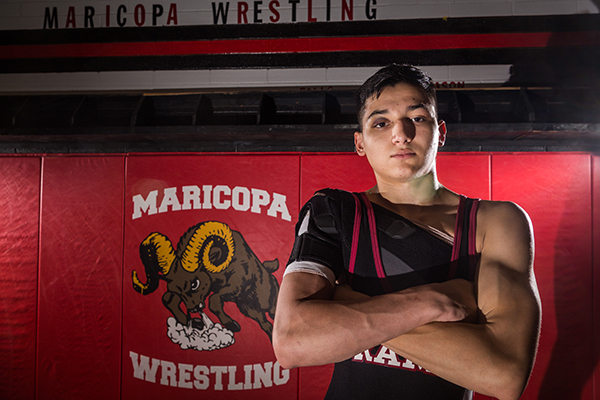 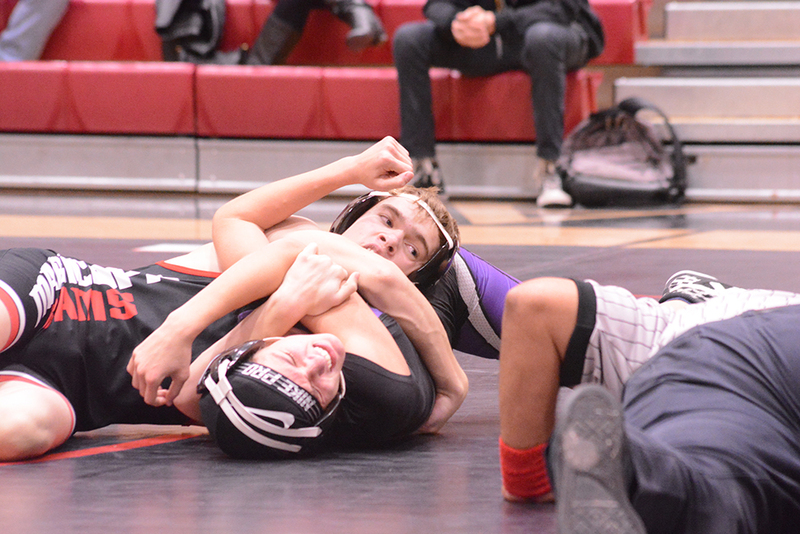 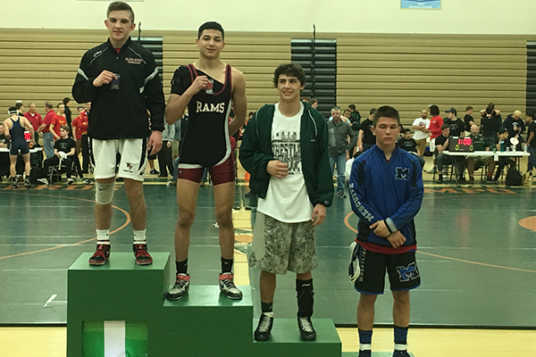 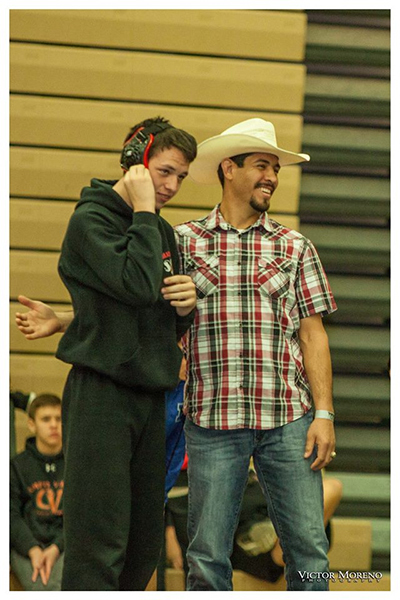 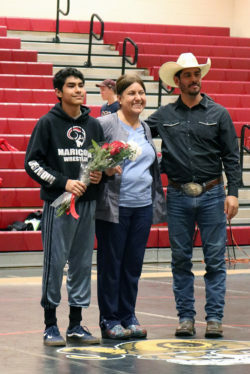 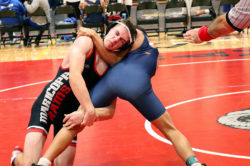 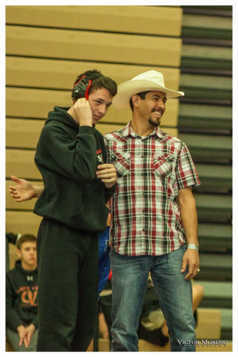 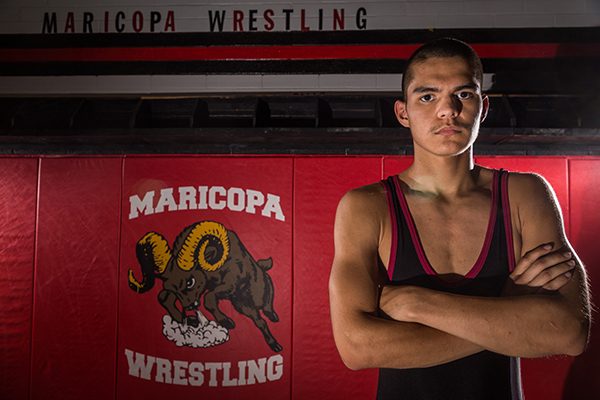 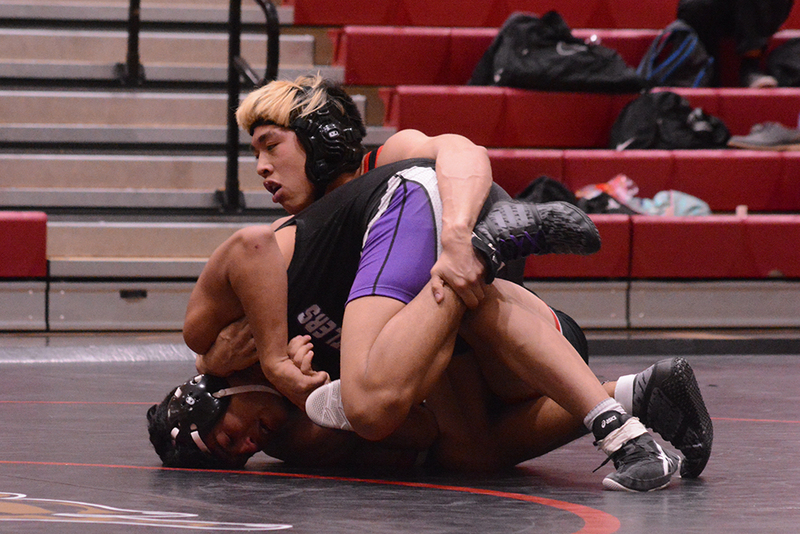 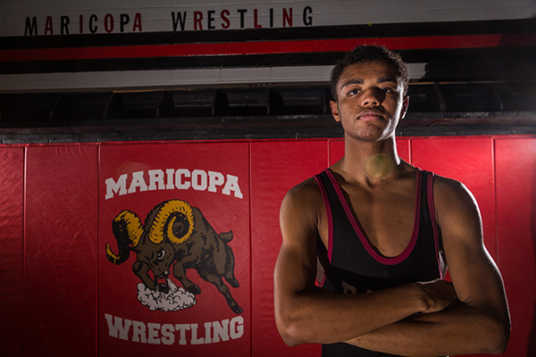 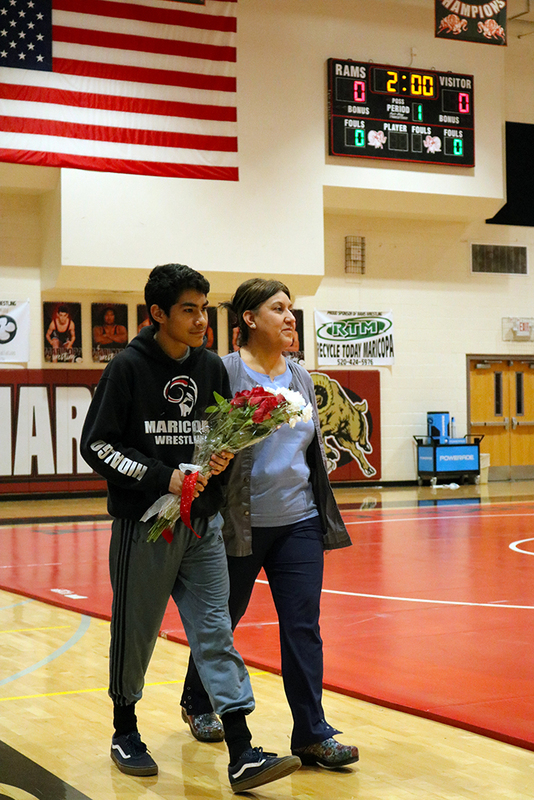 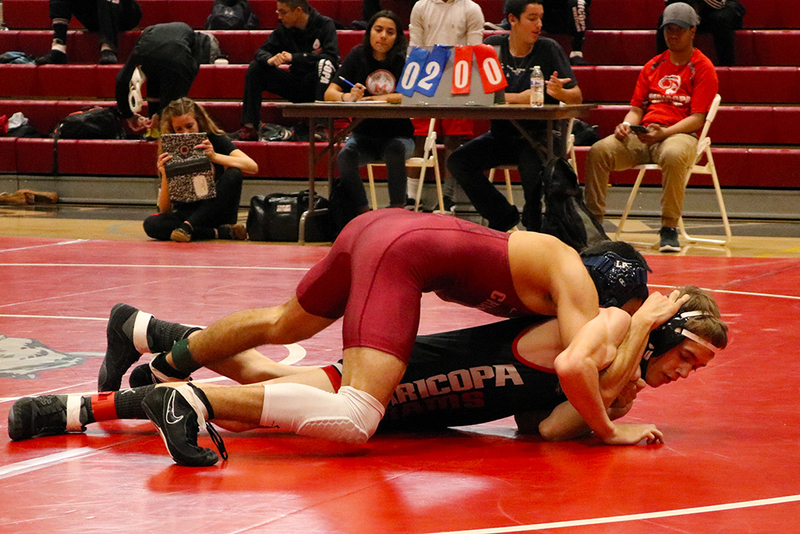 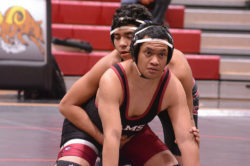 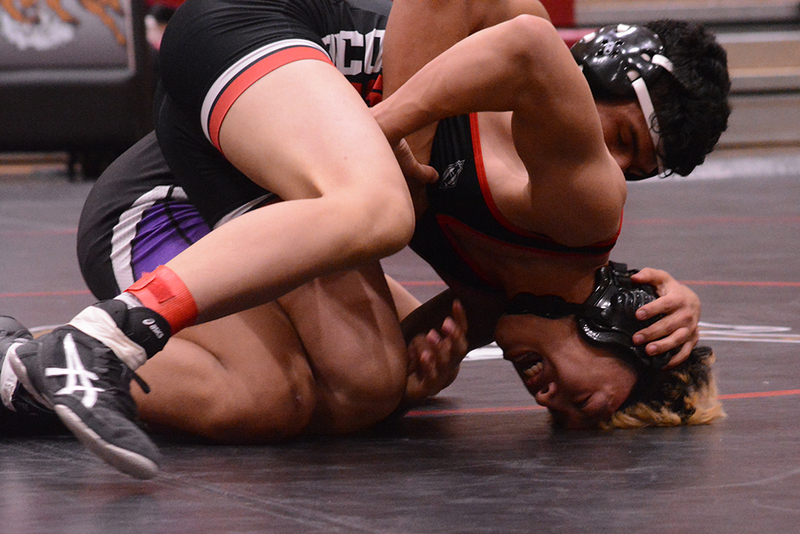 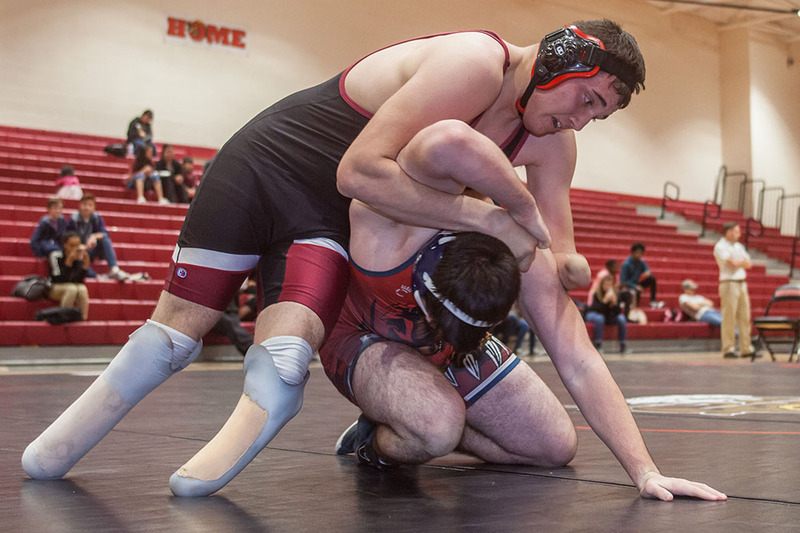 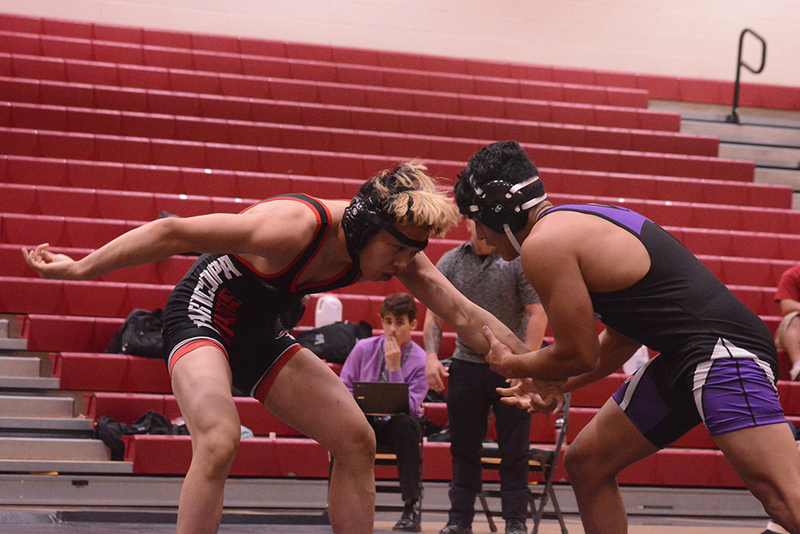 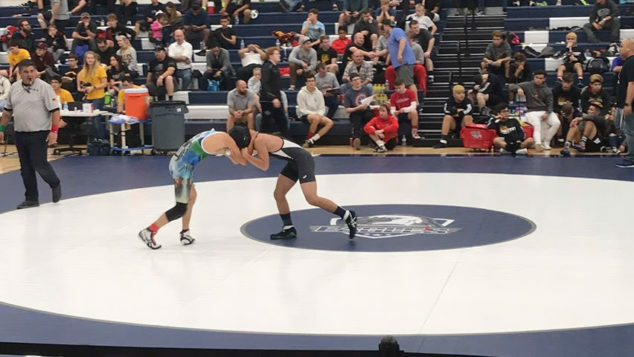 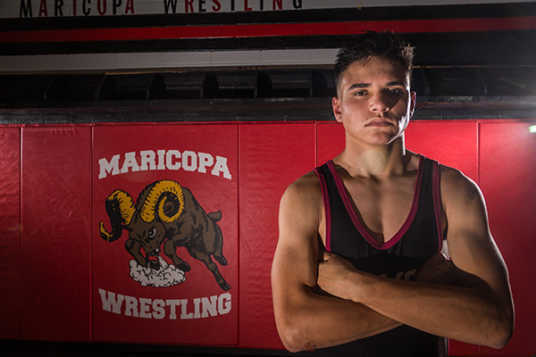 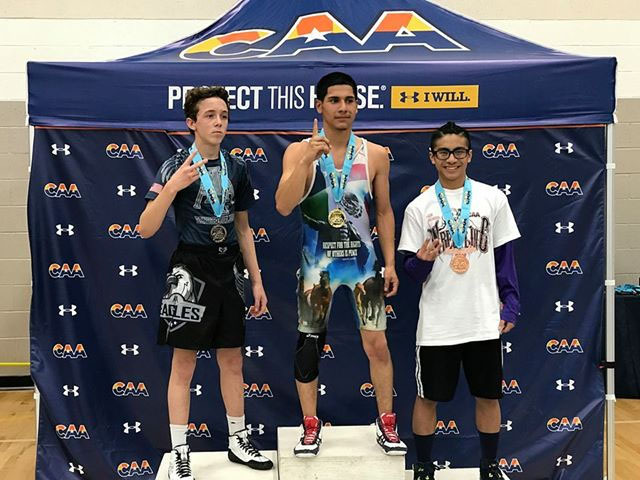 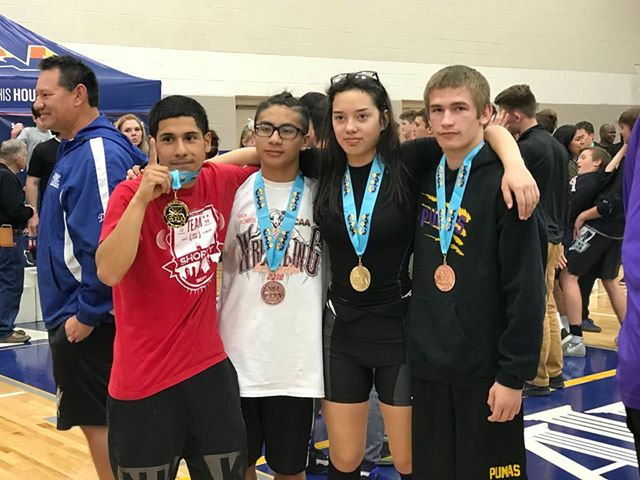 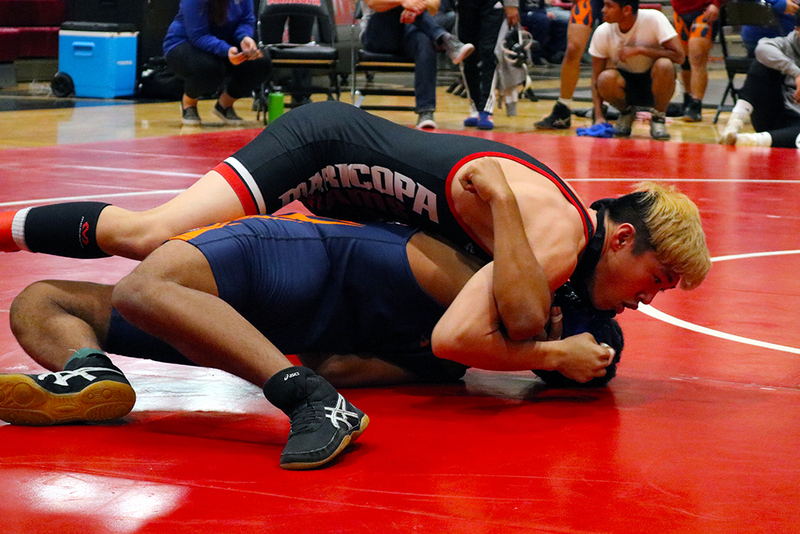 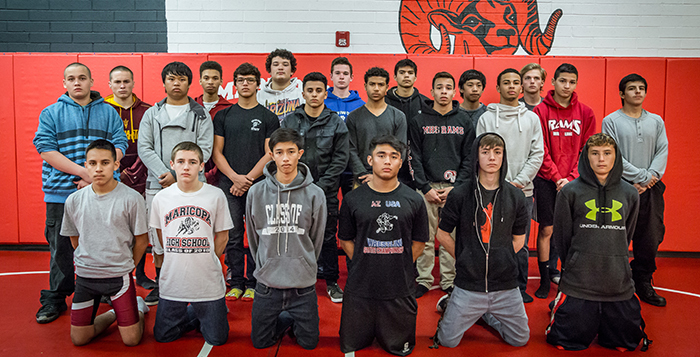 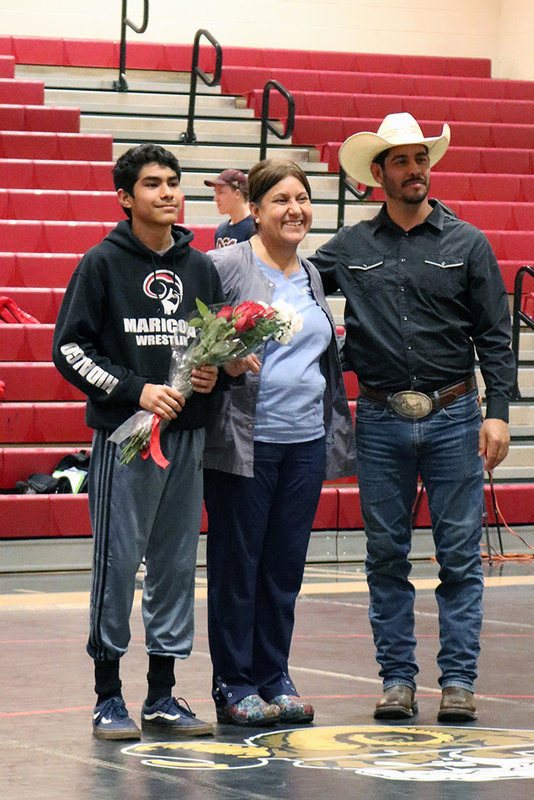 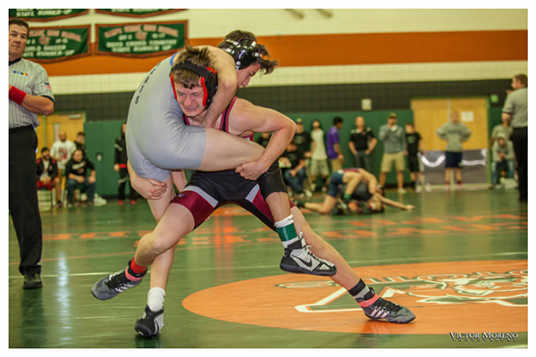 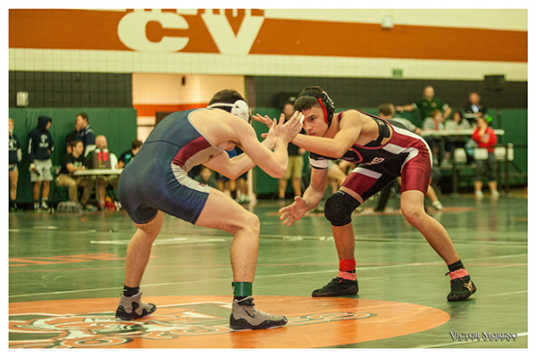 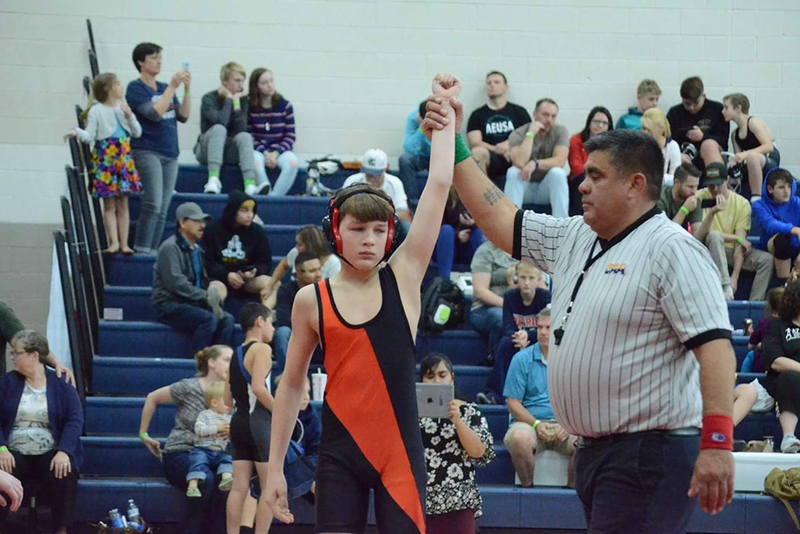 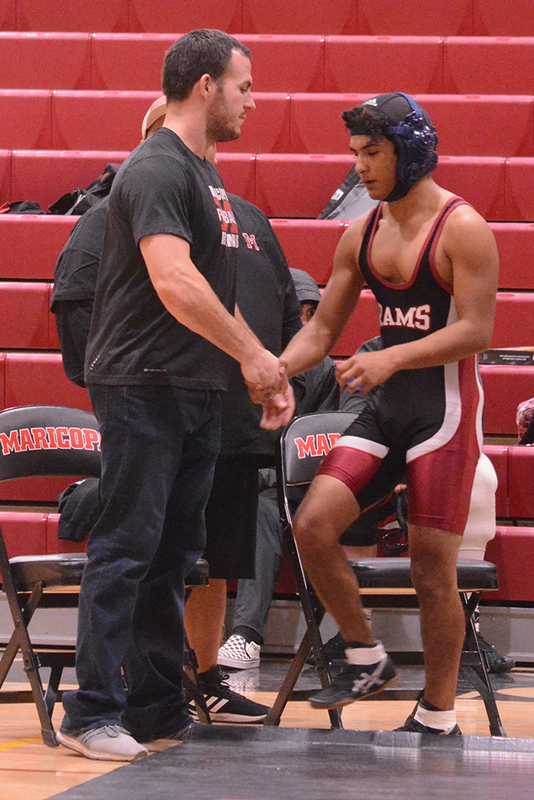 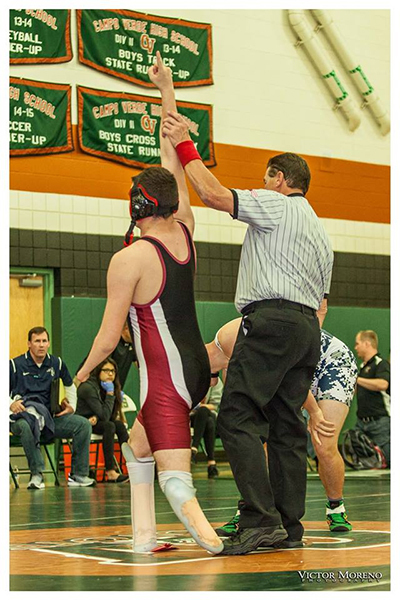 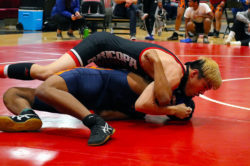 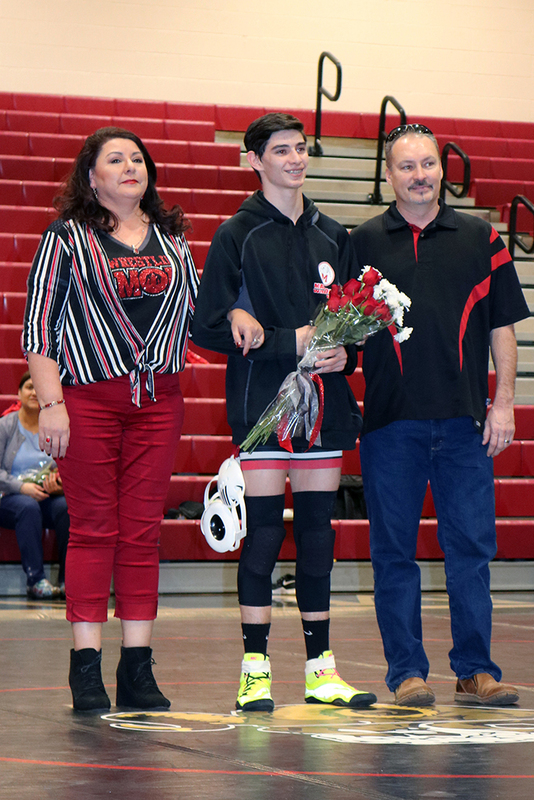 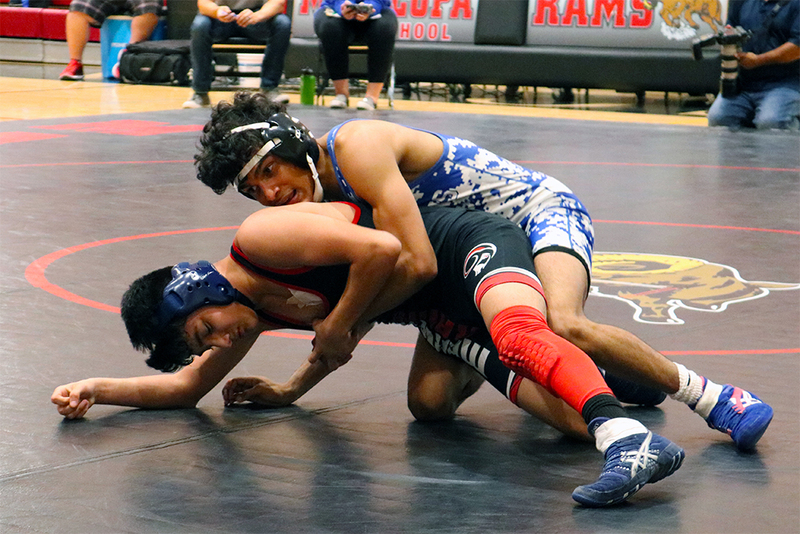 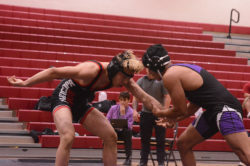 The Maricopa High School wrestling team has been improving throughout the season and hopes to have a handful of wrestlers make a run at the state title. 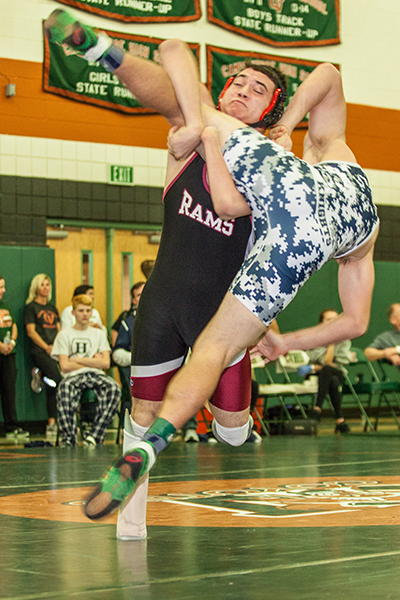 As a team, the Rams have won only four meets. 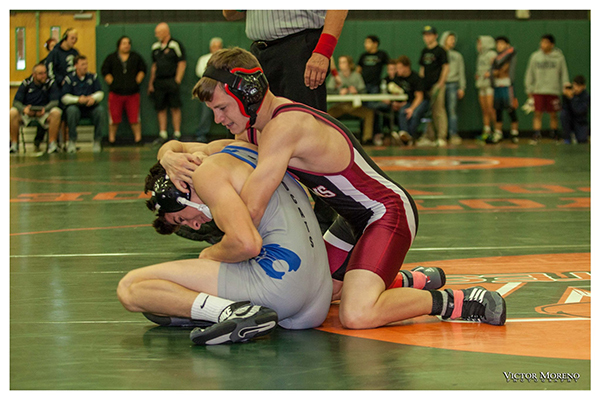 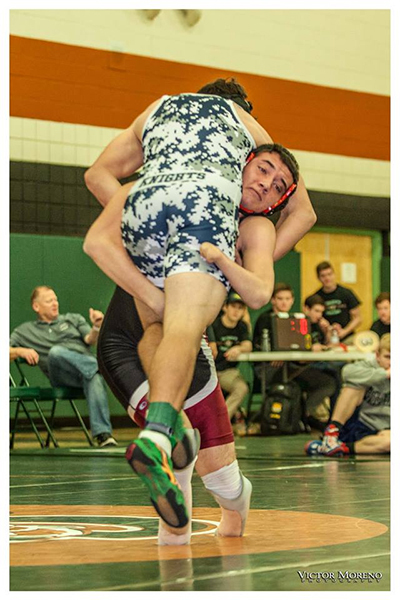 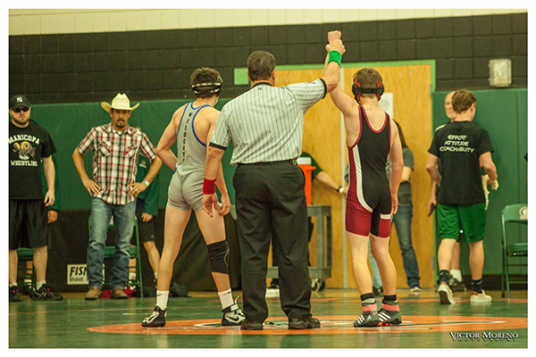 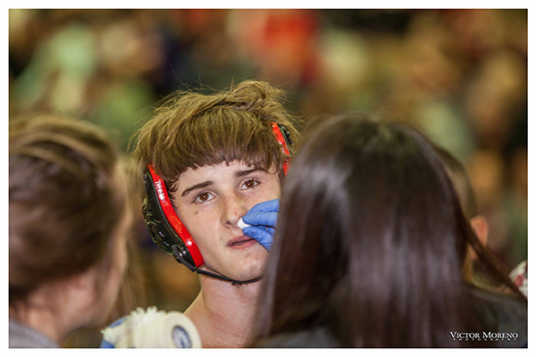 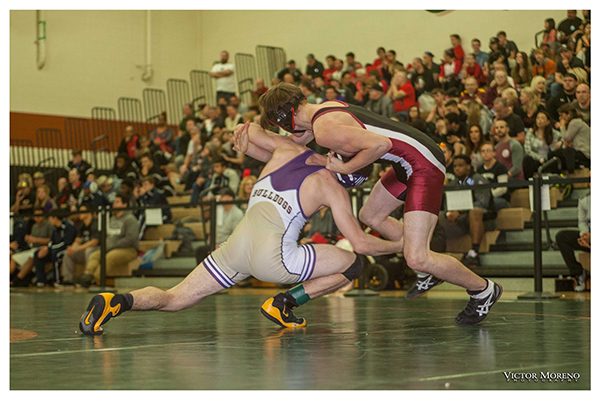 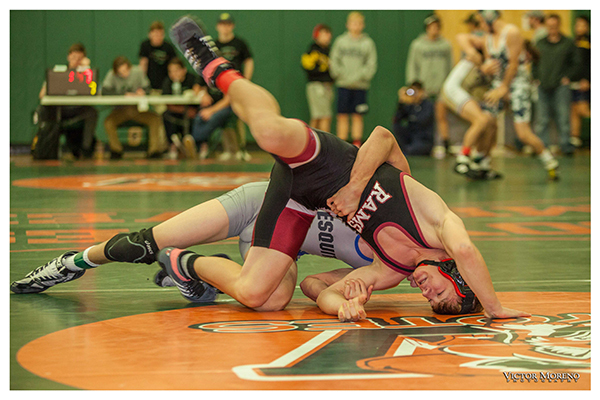 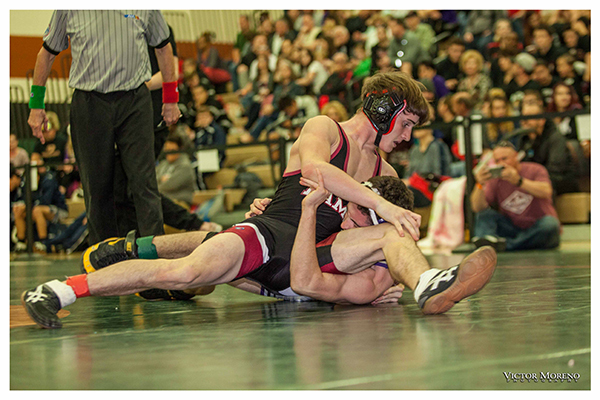 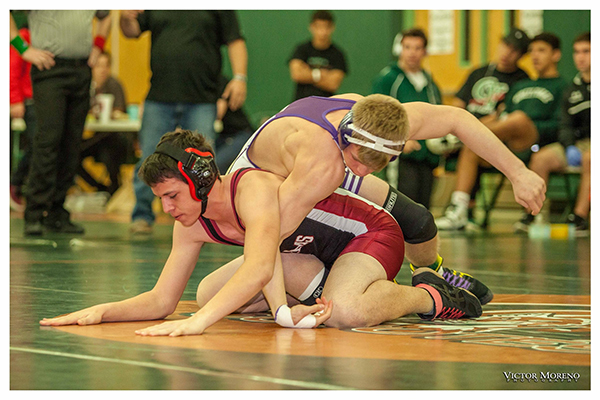 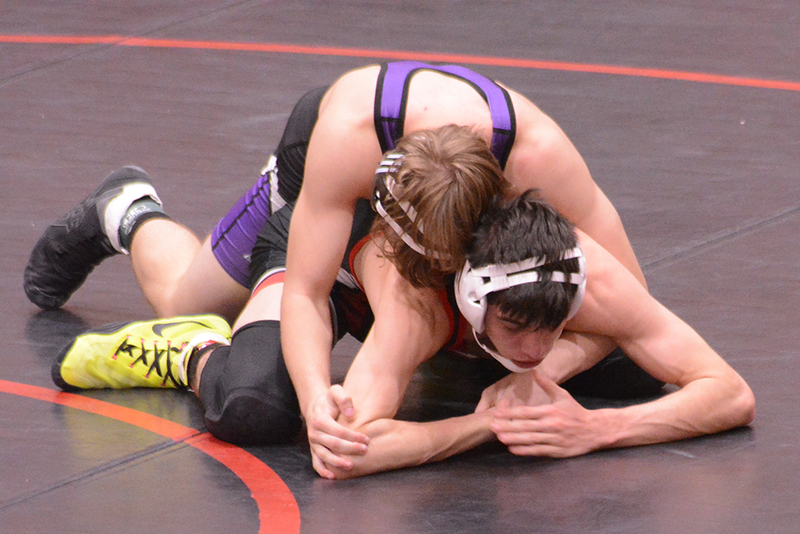 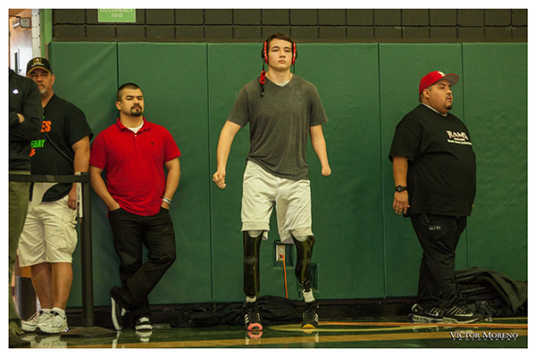 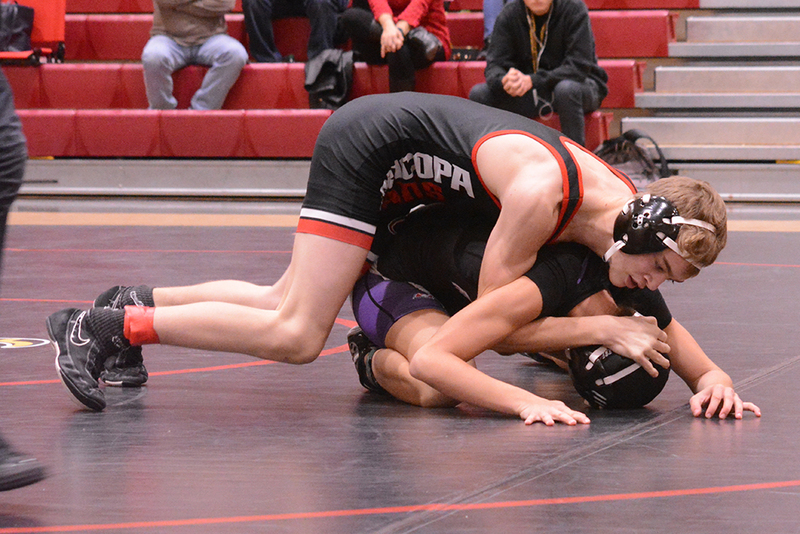 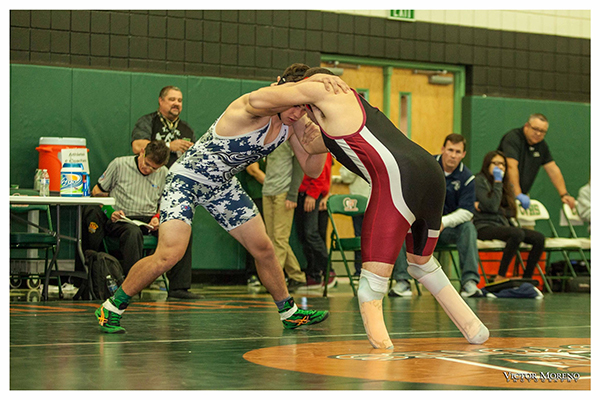 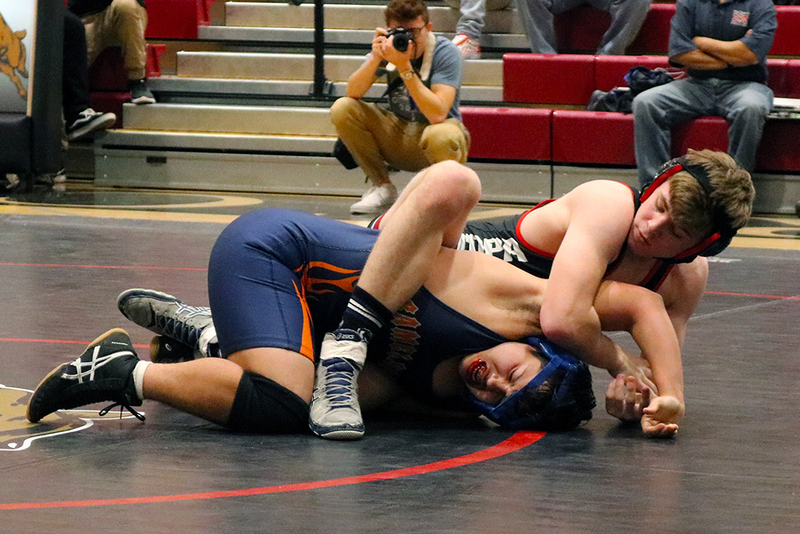 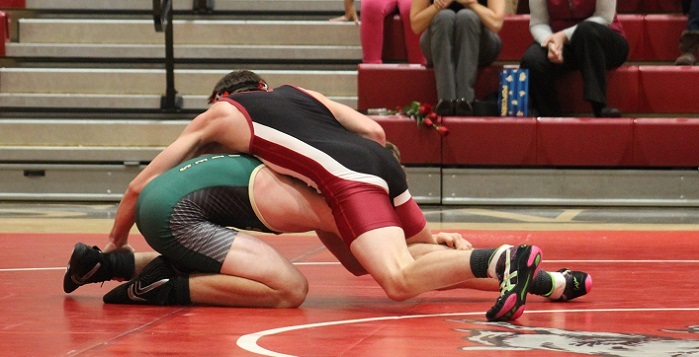 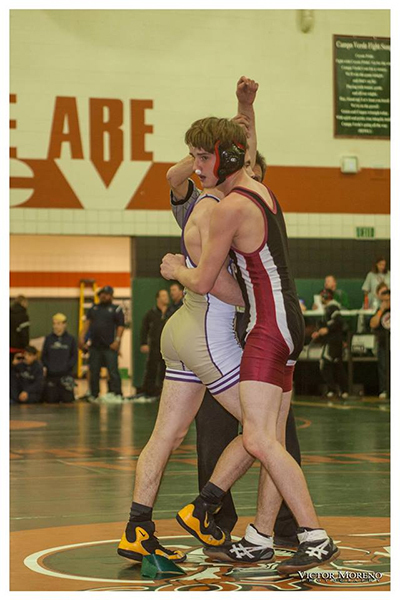 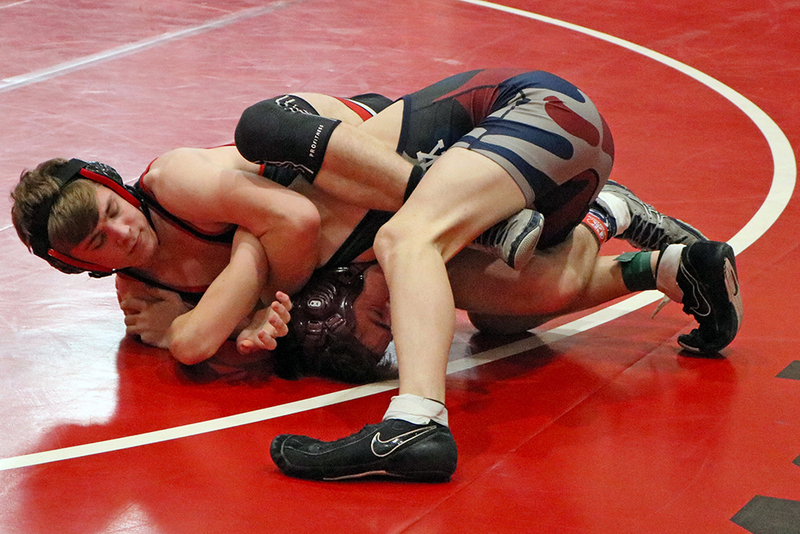 However, certain wrestlers, such as senior Dakota Halverson, have made huge strides toward contention. 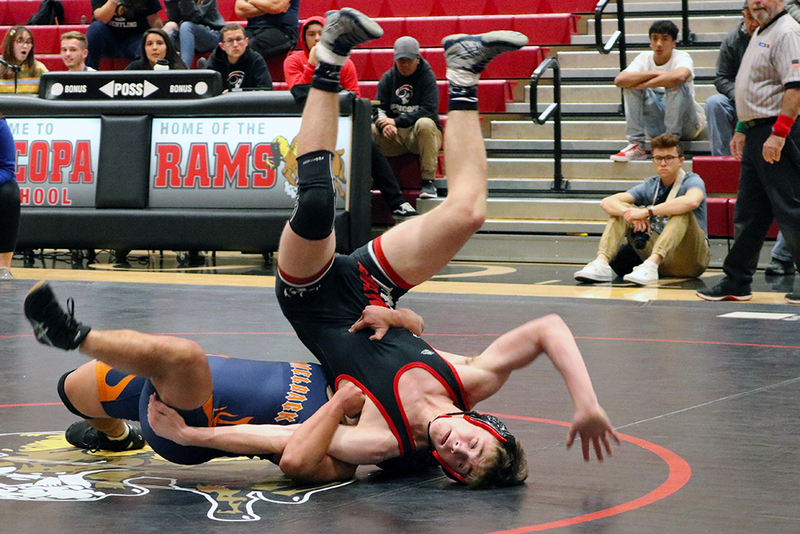 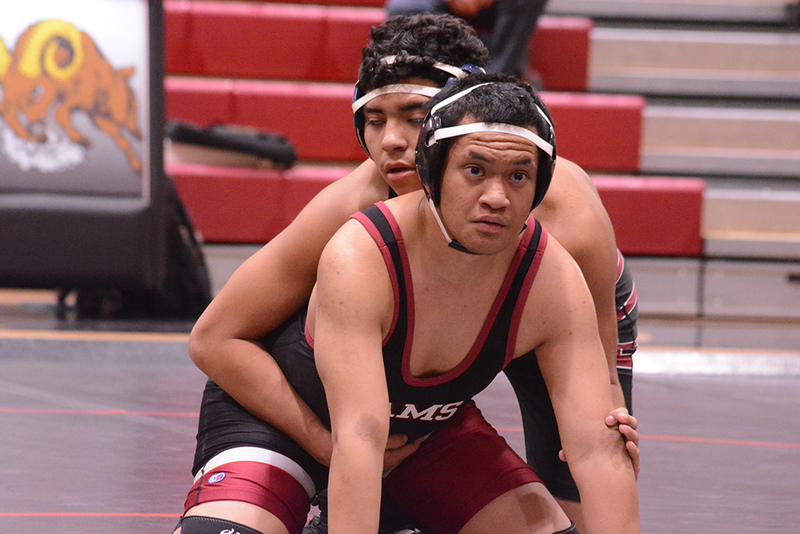 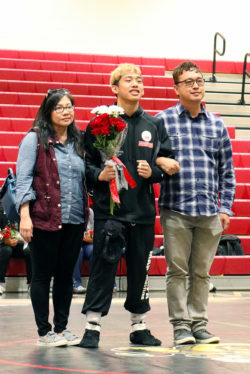 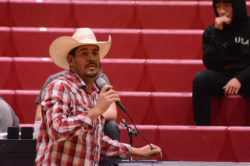 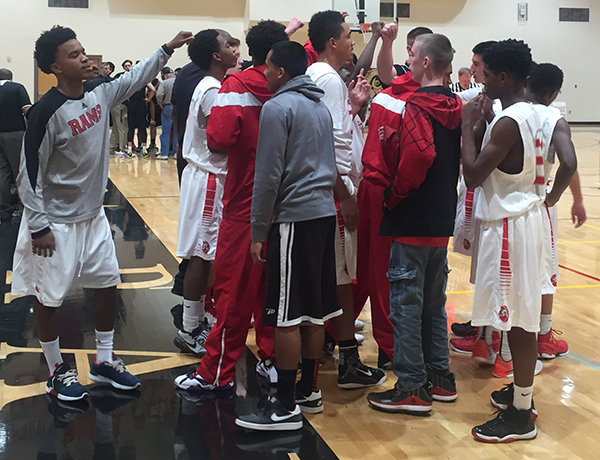 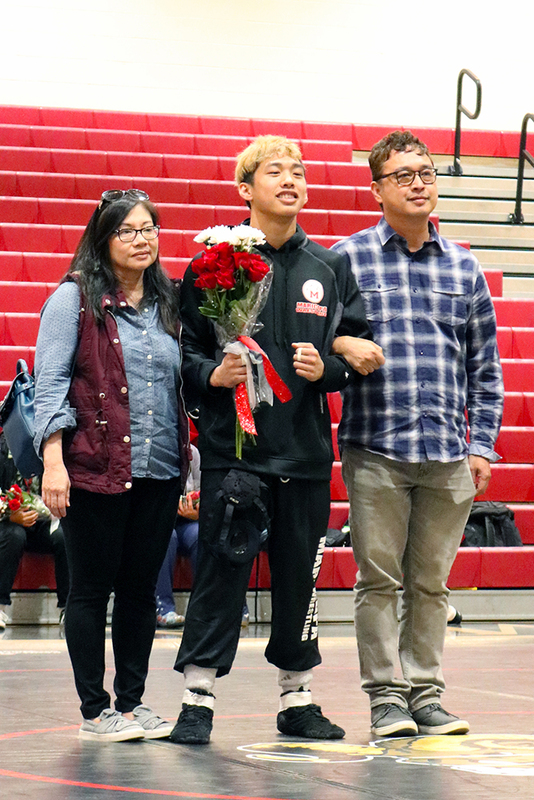 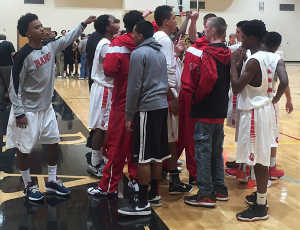 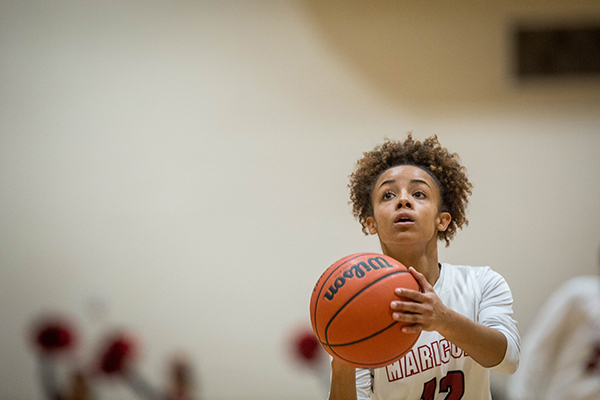 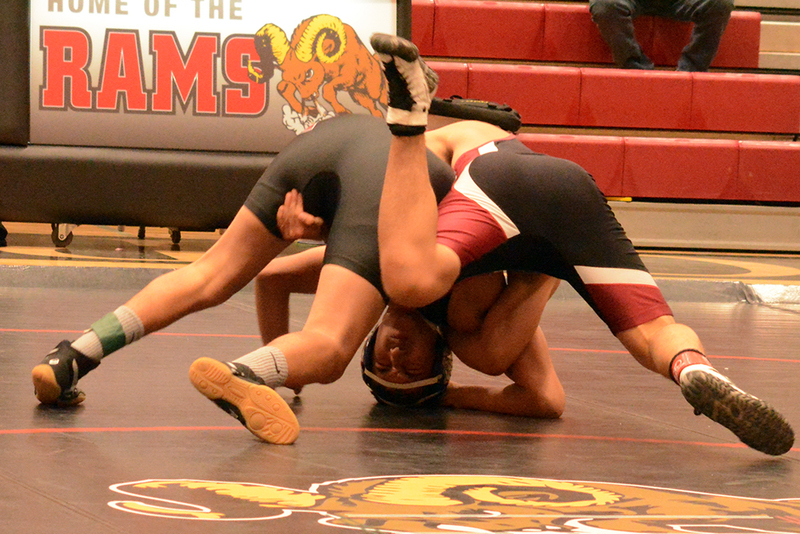 The Rams hosted their last home meet of the year Wednesday night against Skyline High School and Thunderbird High School. 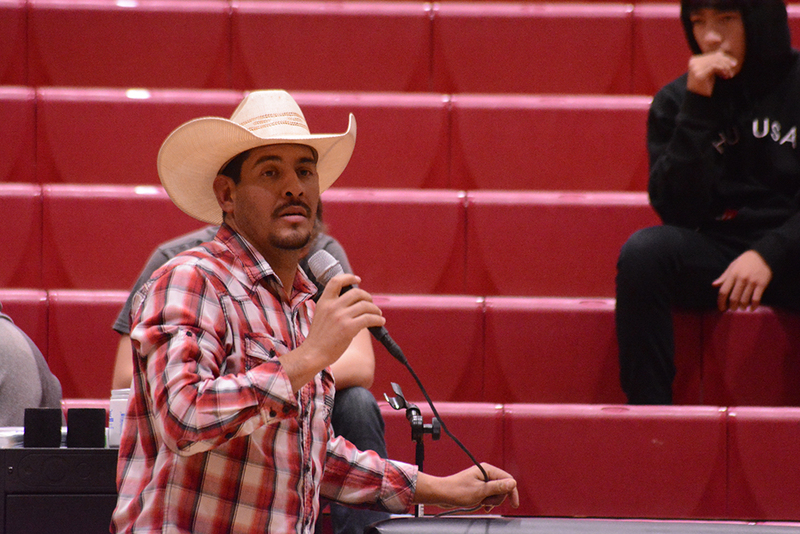 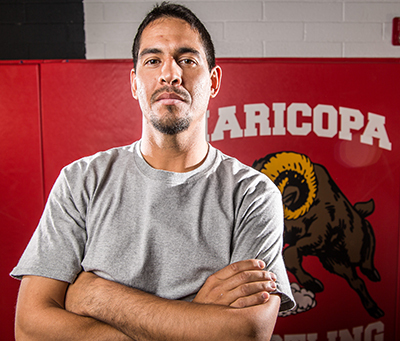 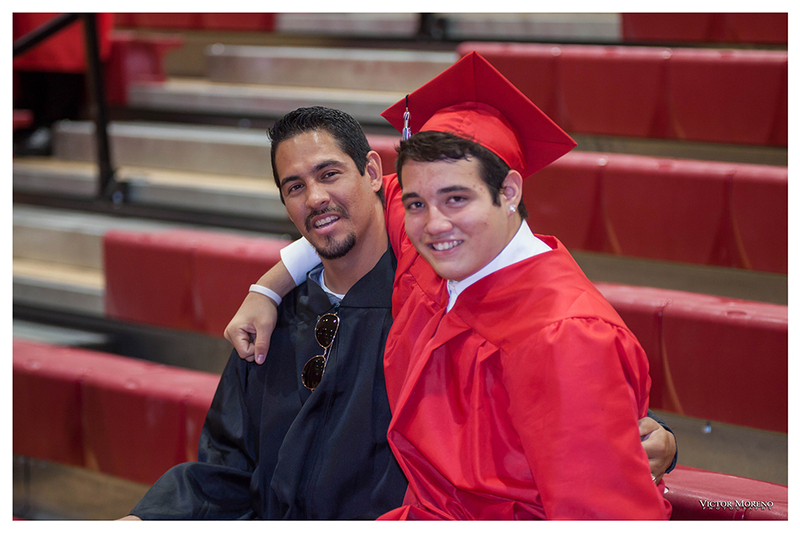 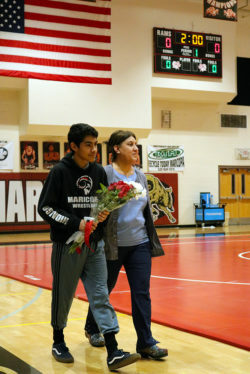 Maricopa lost both matches, but the coaching staff felt the team was at the competitive level they should be. 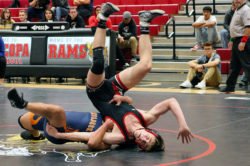 The Rams were back in action over the weekend at the Bourgade Invitational at Bourgade Catholic High School in Phoenix. 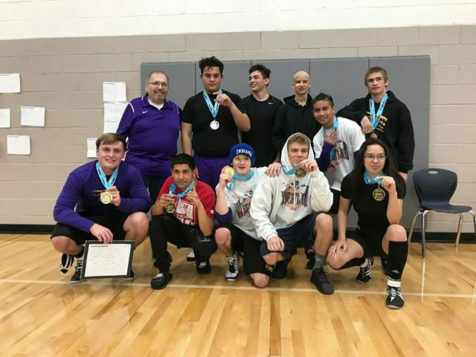 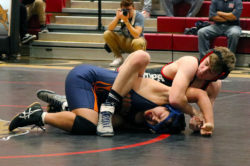 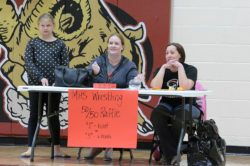 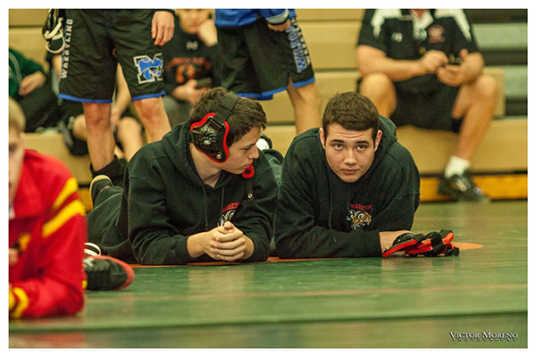 The tournament helped the coaching staff gauge who has a shot at qualifying for the state tournament while letting the wrestlers get a feel for the pace of individual tournaments.